Enviro-access prepares GHG inventories using internationally recognized protocols such as the Greenhouse Gas Protocol, from the World Business Council for Sustainable Development, which is in line with the international standard ISO 14064-1. Establishing a product carbon footprint starts with the quantification of all GHG emissions associated with the different steps in the product’s life cycle, from the raw material extraction to the transport, the pre-production, the production, the distribution, the use and the end-of-life management of the product. 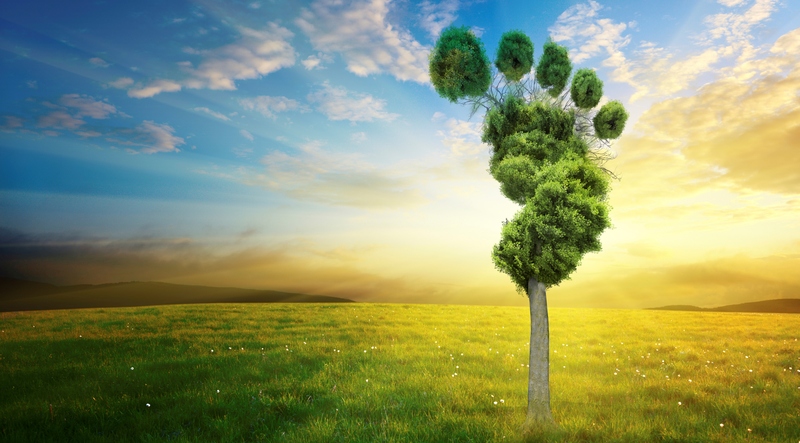 Undertaking today your product carbon footprint will certainly bring you a competitive advantage by allowing you to get ready to cope with the constantly growing environmental concerns of your customers. Enviro-access has been counselling public and private organizations in their sustainable development and GHG emissions reductions projects for two decades. Its team of specialists is considered to be among the most experienced in Quebec and Canada when it comes to assisting the execution of projects related to GHG emissions reductions. The company also quantifies, validates, and audits GHG emissions.